Oliver Greene Traphagen (1854–1932), a native of Tarrytown, New York, moved to St. Paul about 1880 and worked as a carpenter for prominent architect George Wirth. By 1882 Traphagen moved to Duluth to supervise construction of buildings designed by Wirth, including the Grand Opera House and the Metropolitan Block. Prominent Duluth architect Frederick German cut his teeth working as a draftsman for Traphagen, and later Traphagen & Fitzpatrick, working on the drawing for such prominent buildings as the Oppel Block and Duluth’s 1889 City Hall, both designed by Traphagen. German would go on to design many of Duluth’s east end mansions and remodeled Wirth’s Silberstein & Bondy store. Traphagen also oversaw the initial construction of the U. S. Federal Building and Post Office designed by federal architect H. G. Linderman. 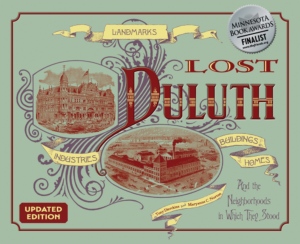 Construction on the project began in 1892, when Democrat Charles d’Autremont, Jr. held the Duluth Mayor’s office. Traphagen, also a Democrat, was hired to oversee construction. Ray T. Lewis, a Republican, replaced d’Autremaunt in 1894. Lewis replaced Traphagen with architect and fellow Republican John J. Wangenstein. 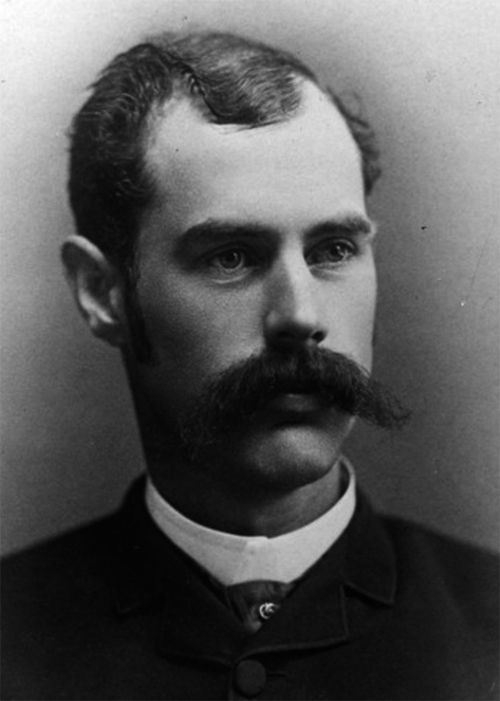 Both Traphagen and Fitzpatrick left Duluth in 1896, Fitzpatrick first to Washington D.C. to work for the federal government and later to Chicago. He became internationally known as an authority on fire prevention and originated October’s National Fire Prevention Day. Traphagen moved to Hawaii where he was responsible for at least thirty-five buildings constructed in Honolulu and Hilo between 1898 and 1907. He moved to San Francisco after the 1906 earthquake and fire, but designed only one building there before retiring.